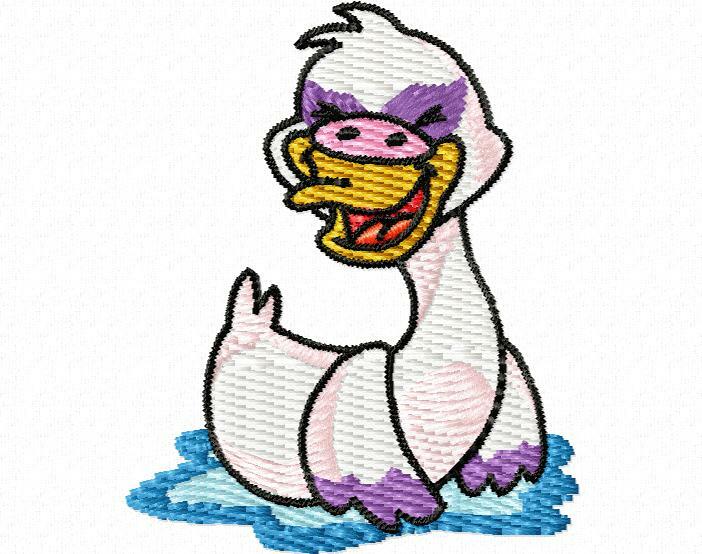 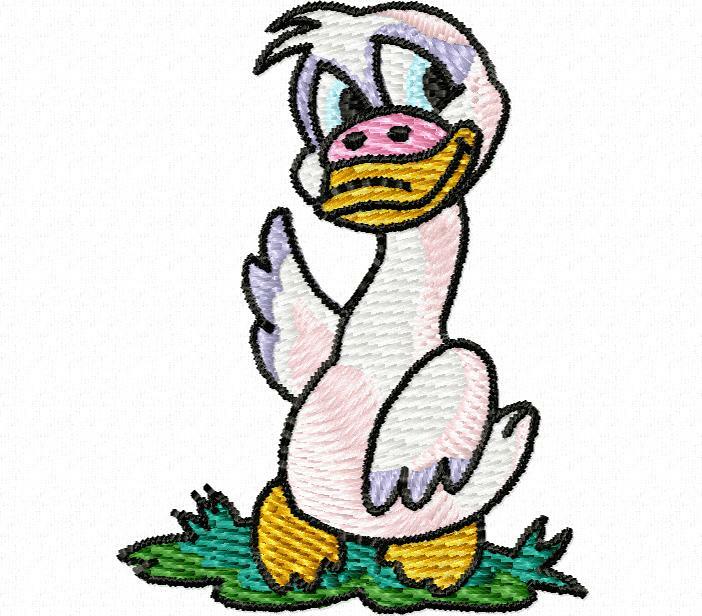 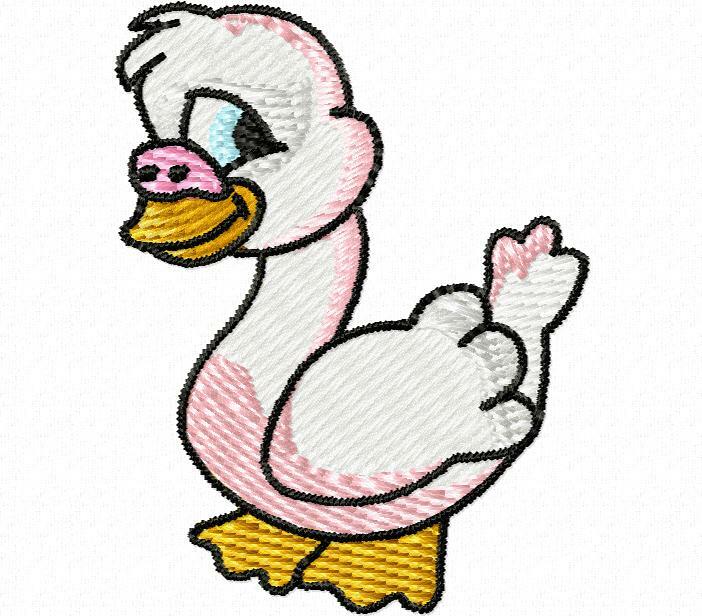 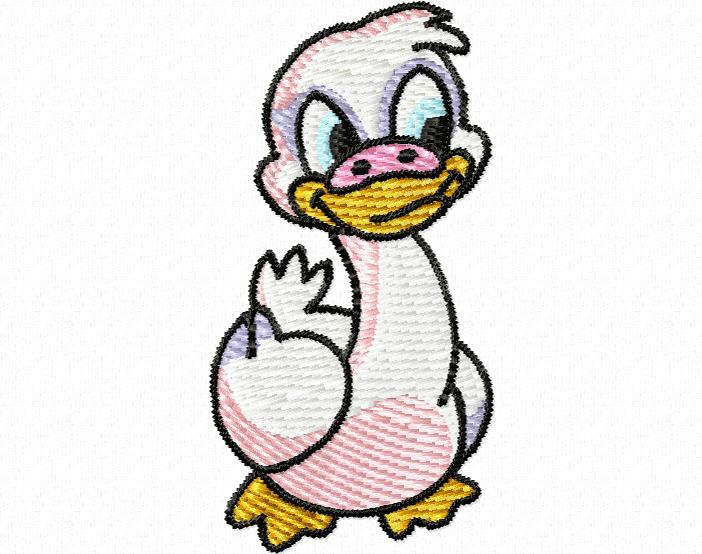 We'd like to offer you some free embroidery designs. 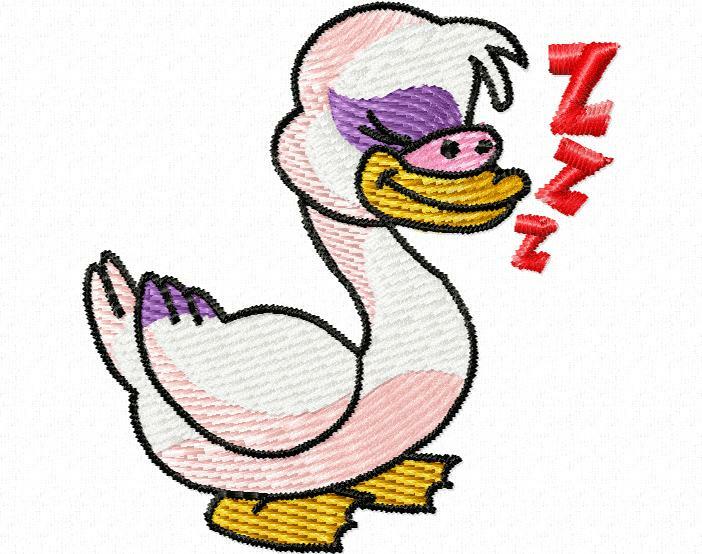 To download, just click on the link. 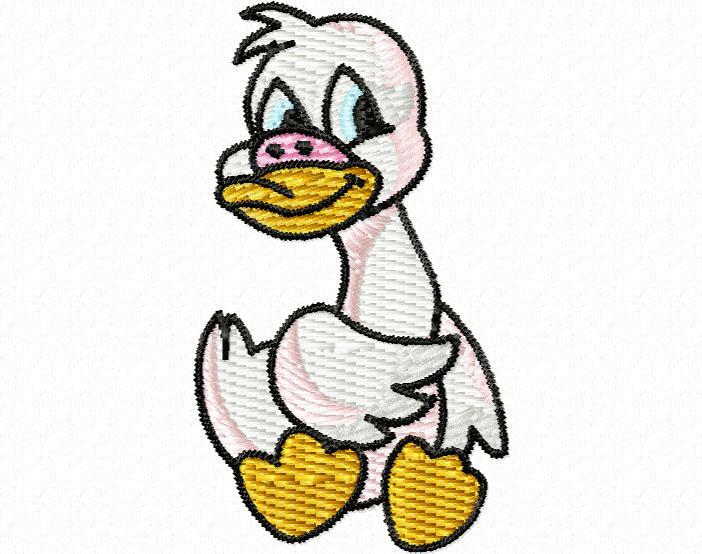 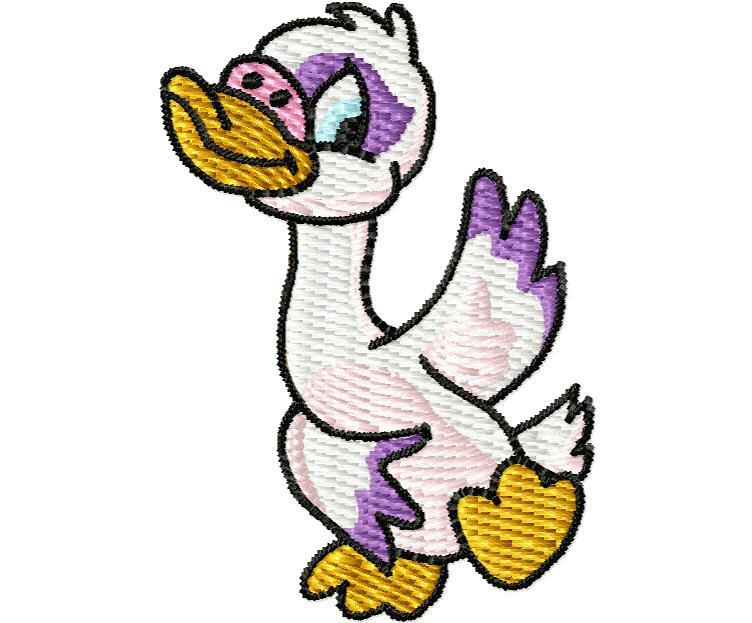 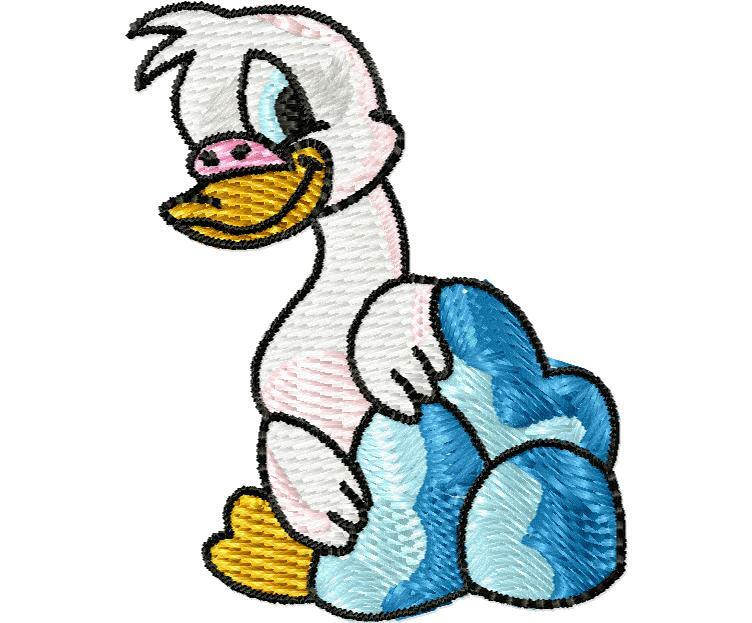 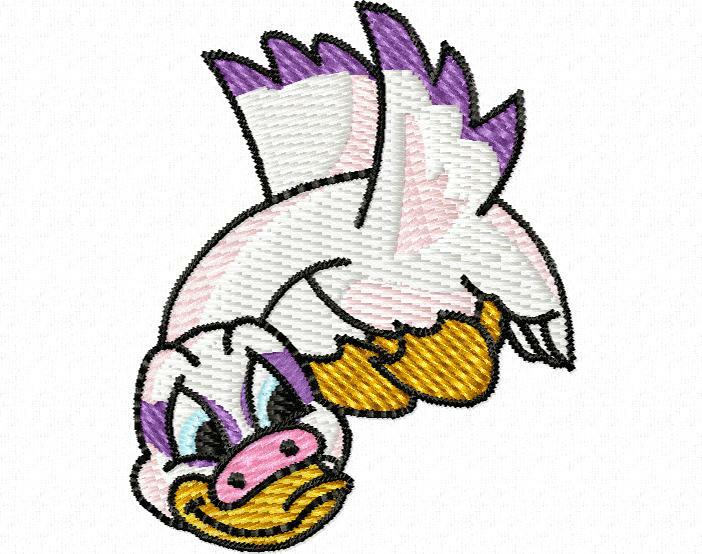 The zip file contains all of the embroidery formats that are available for that design. 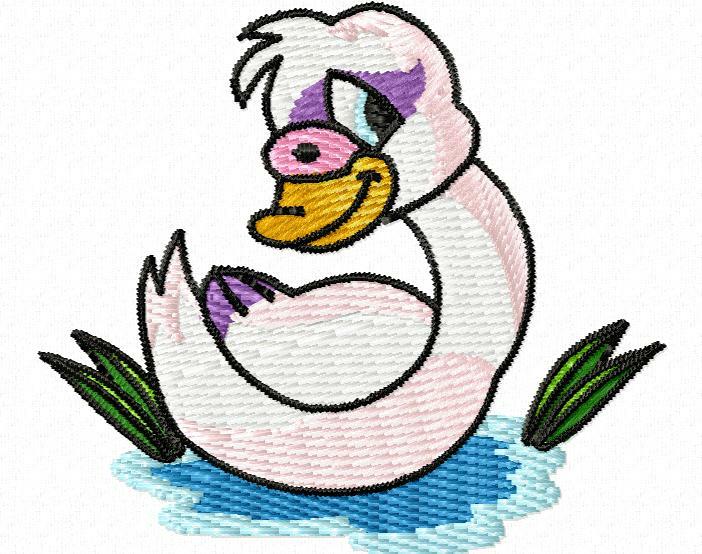 The easythreads™ Thread Chart for each design is in the zip file, so you can open the thread chart in easythreads™ and convert the threads to any threads you would like.